Prayer is the foundation of all that we do in defense of human life. Therefore, prayer — our communion with Almighty God — infuses every aspect of our efforts: every project, every event, and every individual. The CPLC provides many opportunities for individual and communal prayer on behalf of life as well as prayer support outside local abortion facilities. Read more here. Each parish is a gathering of the People of Life, who have a mission to transform society into a Culture of Life. With this in mind, the U.S. bishops have asked every parish to have a pro-life coordinator and group. 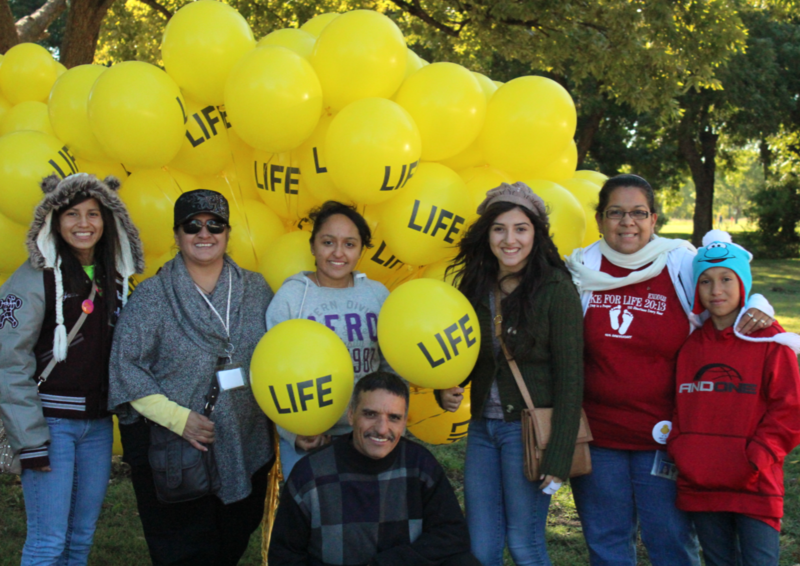 The CPLC supports parish pro-life coordinators by facilitating pro-life activities and projects and providing the latest pro-life information. Read more here.